This is my Keep it Super Simple page! 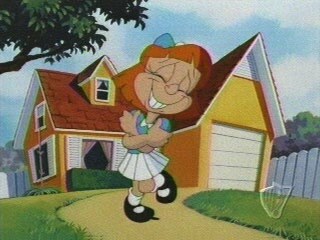 Every Tiny toons fan has a favorite character, mine is Elmyra. full of mischief, with a heart overflowing with love. 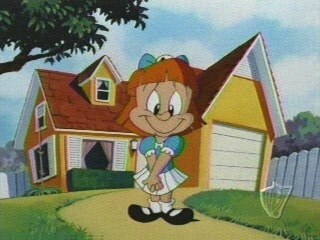 Tiny Toons Coloring Pages by Bee Bee and A.G.I. Elmyra gives a vampire her special huggies! viewing material here is kid safe.